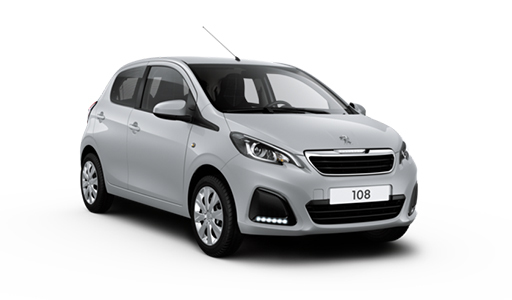 Whether you’re looking to buy a new car, or a used one, you can visit us at our dealership in Colchester seven days a week. 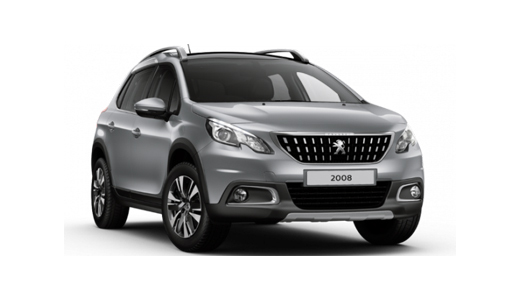 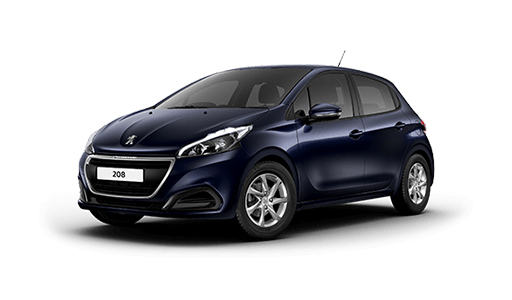 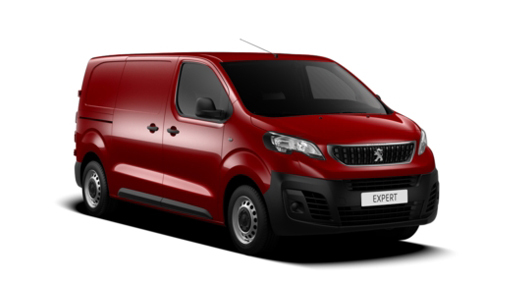 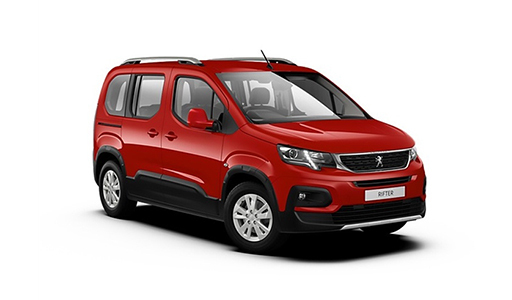 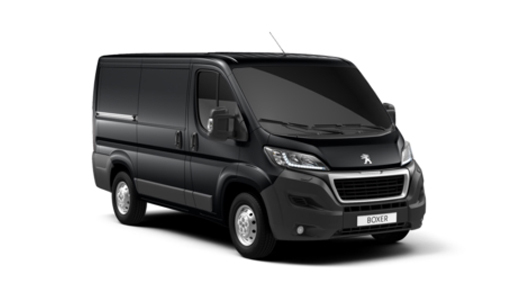 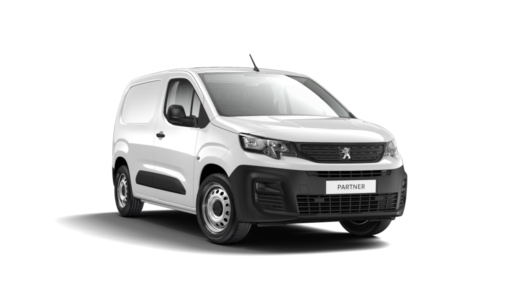 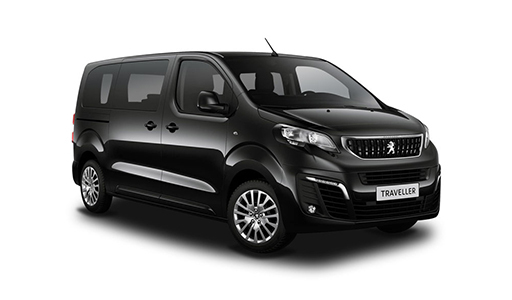 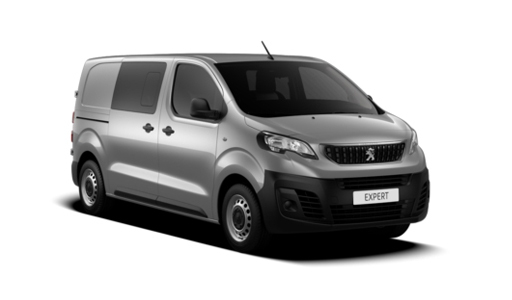 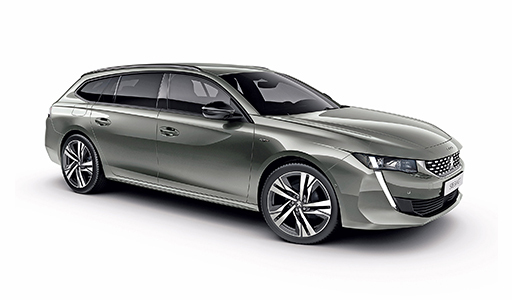 We stock a range of brand-new Peugeot vehicles, which are available to order with your customisations. 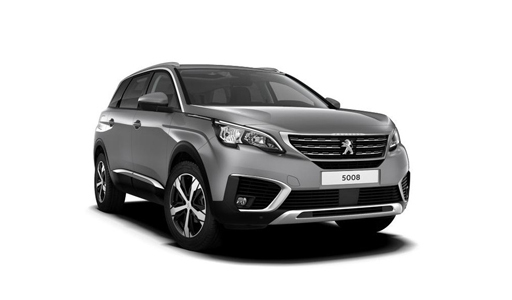 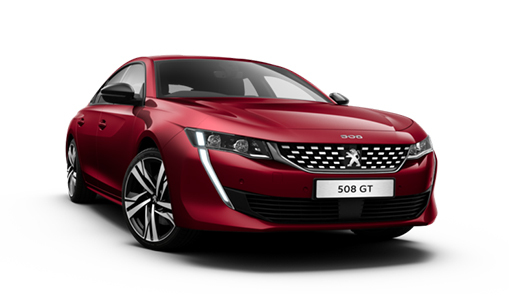 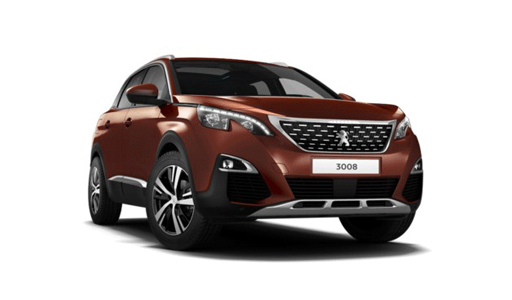 From the compact 108 model for urban driving, the family-friendly 308 for a comfortable ride, or the amazing All New 5008 SUV you’ll find it all here at Roy Tolley Peugeot. 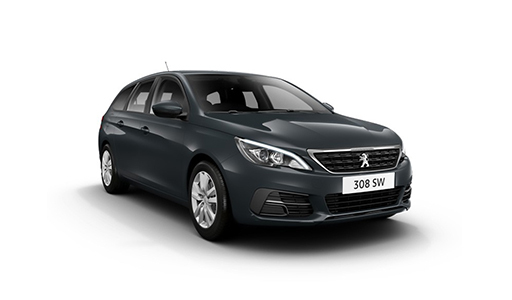 Alternatively, if you’re looking to buy second-hand, we stock a range of Approved Used vehicles to suit our customers’ wide-ranging needs. 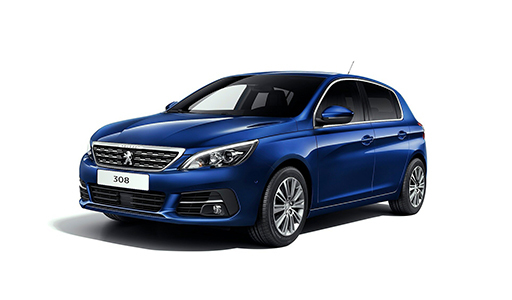 So why not contact us to book a test drive today?